As in years past, we’ve been busy scouring the NAB 2019 showroom floor in search of all the latest and greatest product launches. From lenses to lighting and everything in between, here are some tantalizing picks to keep you ahead of the curve and in the know. 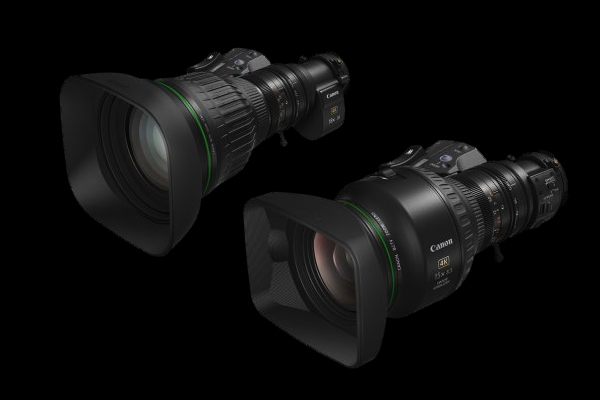 Take a good look at Canon’s two new 4K broadcast zoom lenses for 2/3″ UHD cameras. The CJ18ex28B boasts an 18x zoom ratio, and ranges from 28mm to 500mm. The CJ15ex8.5B covers focal lengths ranging from 8.5mm to 128mm for an overall ratio of 15x. 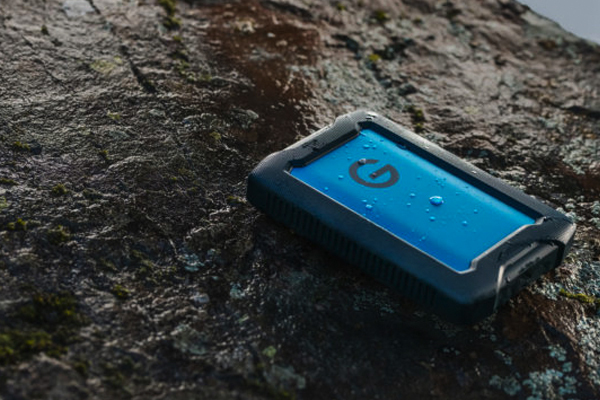 Built for the great outdoors, G-Technology’s rugged new portable ArmorATD drive is crush-resistant up to 450kg, thanks to internal shock mounts, plus a solid aluminum enclosure and protective rubber bumper. 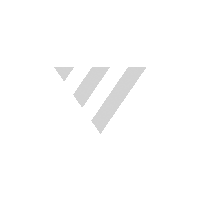 Available in three sizes: 1TB, 2TB and 4TB.